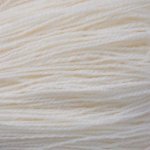 Legacy Lace combines beauty with durability. 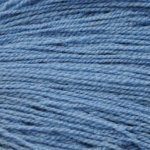 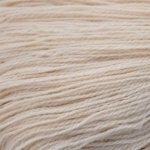 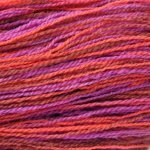 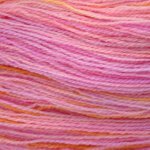 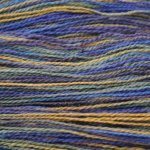 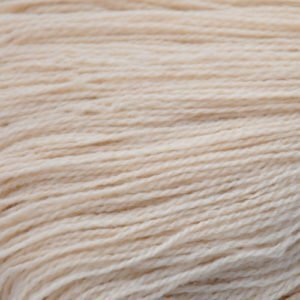 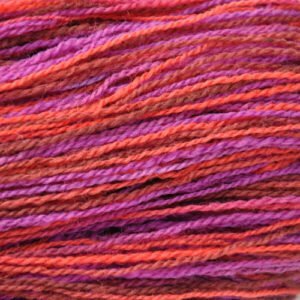 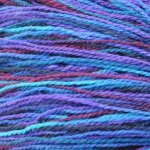 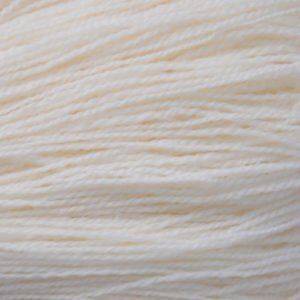 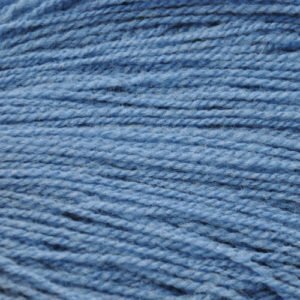 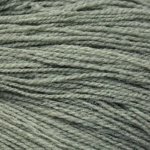 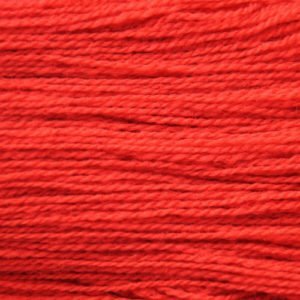 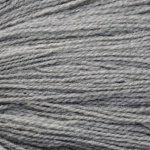 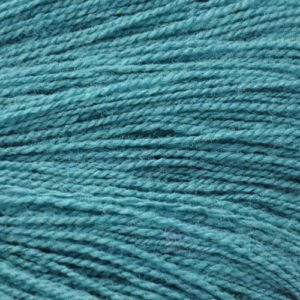 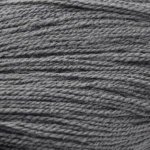 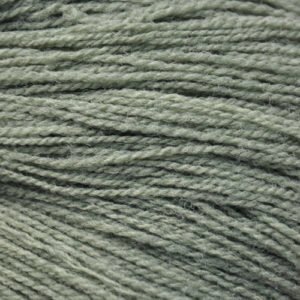 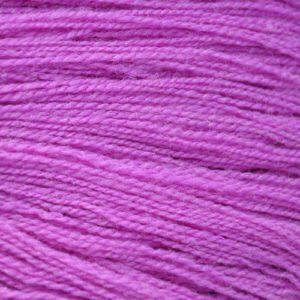 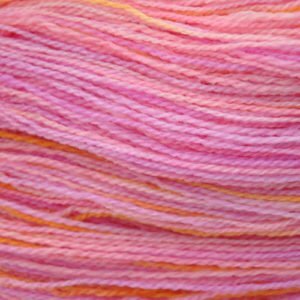 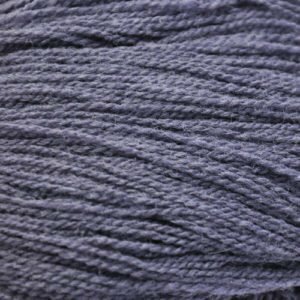 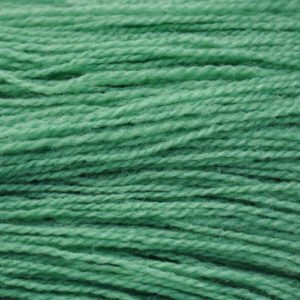 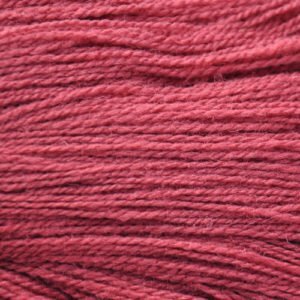 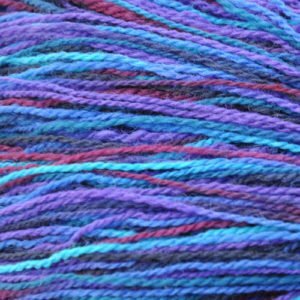 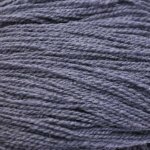 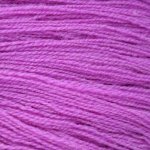 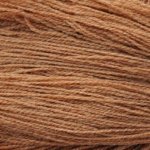 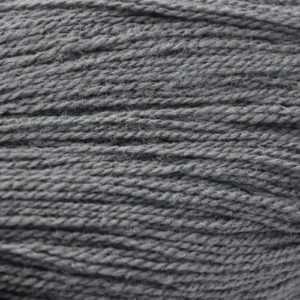 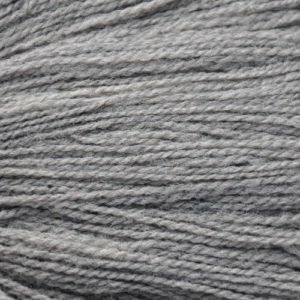 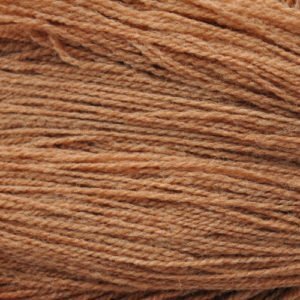 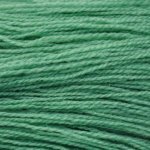 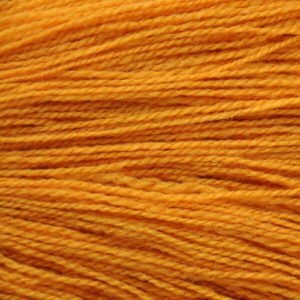 Spun with washable wool and nylon, this yarn is perfect for the special projects you will want to pass down from generation to generation. 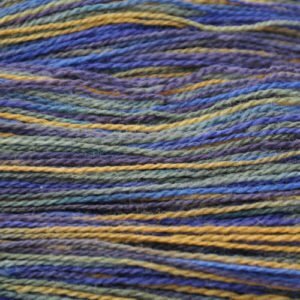 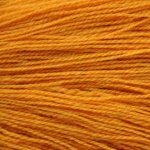 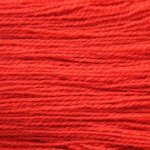 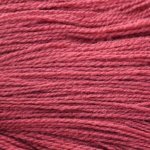 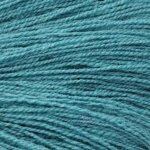 Legacy lace is dyed in both solids and handpainted colorways.